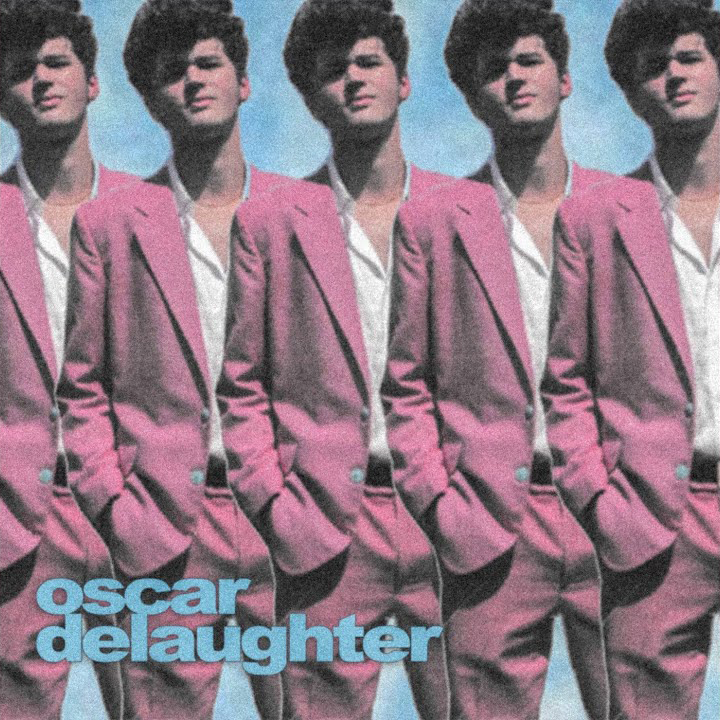 For the past few months now, local Dallas radio station 91.7 KXT has been randomly dropping a few new songs by Oscar Delaughter into their rotation. Imagine catching the tail end of a song that sounded really interesting, only for Shazam to tell you that song doesn’t exist. Luckily, KXT keeps a running playlist on their website but, frustratingly enough, when you would find that the song you missed was by Oscar Delaughter, there would be no link to Spotify or iTunes. The guy was a digital ghost in an era where that’s nearly impossible. Just a few hours ago, Oscar Delaughter decided to step out into the light and surprise released his debut self-titled EP. It’s a shame that we had to wait this long for it because it is really quite good. Over the EP’s 19 minutes, Delaughter darts from genre to genre, displaying his Timberlake-esque swagger on Grand Prize to dabbling in alt-power-pop on Lost and You Don’t Know to showing he can hang with the best of the Soundcloud group on This Feelin and You Remind Me. 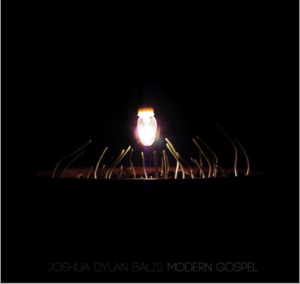 I’ve said it before and I’ll say it again, I love the first thing you hear from a new artist. 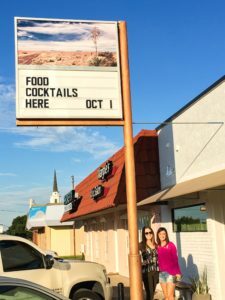 Sometimes the artist has a crystal clear identity of exactly who and what they are and other times it’s more of a coming out party, showcasing all the different facets of their talent. On the Oscar Delaughter EP, it feels like a mix of both. 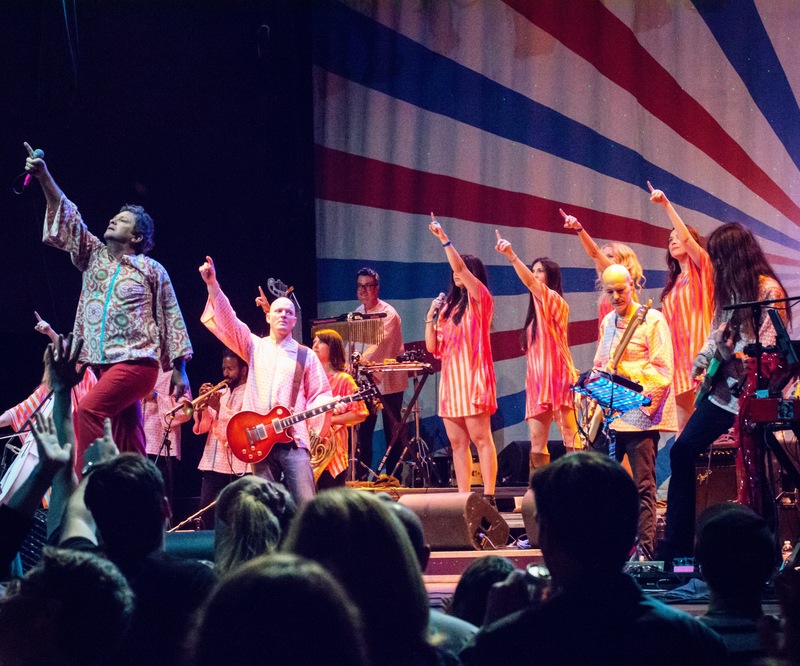 Musically, Delaughter’s influences are pretty clear – JT, Post Malone, Future, and not surprisingly, his own dad, Tim Delaughter of The Polyphonic Spree/Tripping Daisy – and that’s not a bad thing. He is a young artist, still finding his style and direction, so why not use the sounds that he loves and create something of his own with them? The reason, though, that I think this EP is more than just a collection of catchy songs in the popular styles of today, is the heart that it shows. Top 40 hasn’t ever really done a whole lot for me and it has less to do with the music than it does the content. 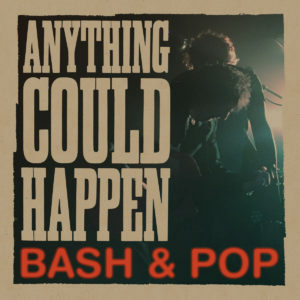 When pop hits have nothing to say, there is no risk, no vulnerability, and no emotional connection with the listener. 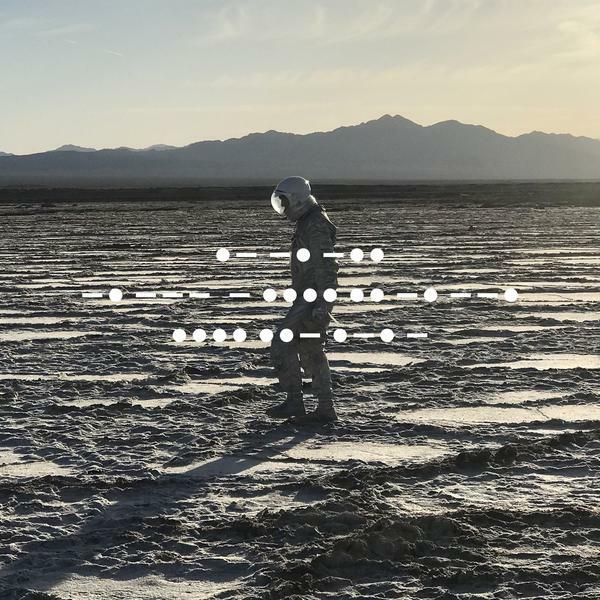 This EP feels, lyrically, very honest and I can’t imagine putting myself out there like that at such a young age – it seems to share more a kinship with mid-90’s emo music than it does with the music that it actually sounds like. And that, is the biggest reason to be excited about what we’ll hear in the future from Delaughter. In an age where it is increasingly easy to detach the worries and sadness from the perfect Instagram pictures, there is ever-growing need for artists like Delaughter who inject honesty and pathos into the music that already sounds perfect. p.s. I have listened to Lost and You Remind Me probably 5 times each now – those two songs are simply outstanding. I also loved the nod to his dad with the vocal effects on You Don’t Know and using what sounds to me like a Spree-related Placid Audio Copperphone mic on the second verse of Lost. The production on Lost should also be noted…Greg Kurstin would be proud! I forgot to do a nice big writeup so here is my quick list. Enjoy! 9. 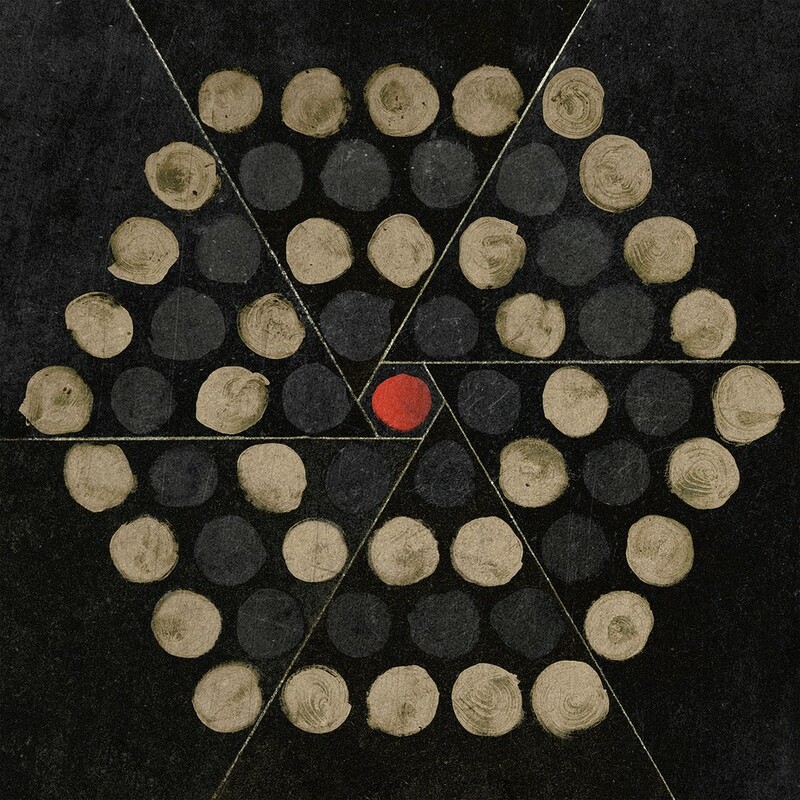 Thrice – Palms A few rough years, a crisis of faith, and a desperate plea for human connectivity make for a very excellent record from these rock veterans. 8. 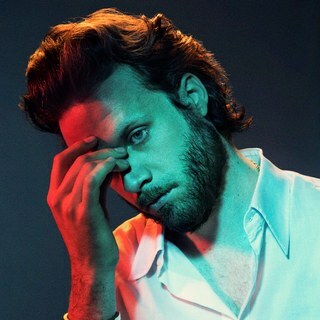 Father John Misty – God’s Favorite Customer After 2017’s indulgently smarmy, Pure Comedy, I thought Father JohnMisty had taken his act too far but God’s Favorite Customer is incredibly sincere and just a wonderful album to sink into for a bit. 7. 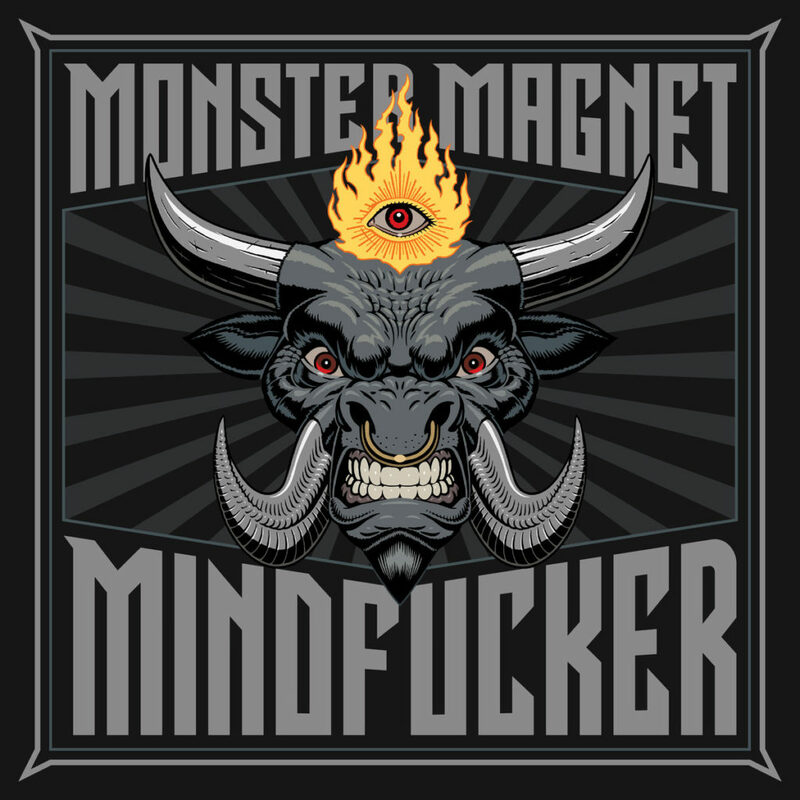 Monster Magnet – Mindf*cker This record is as dumb and awesome as you could possibly hope a rock record could be. The mix of classic rock riffs and psychedelia attitude comes together perfectly on the album standout track, I’m God. 6. 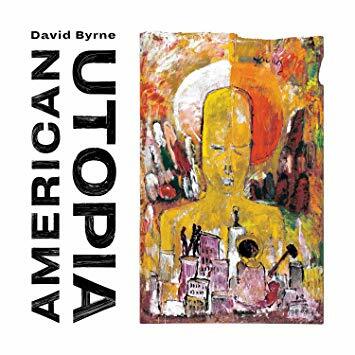 David Byrne – American Utopia The songs on American Utopia are indistinguishable from classic Talking Heads and David Byrne songs…he is as good as he has ever been. 5. 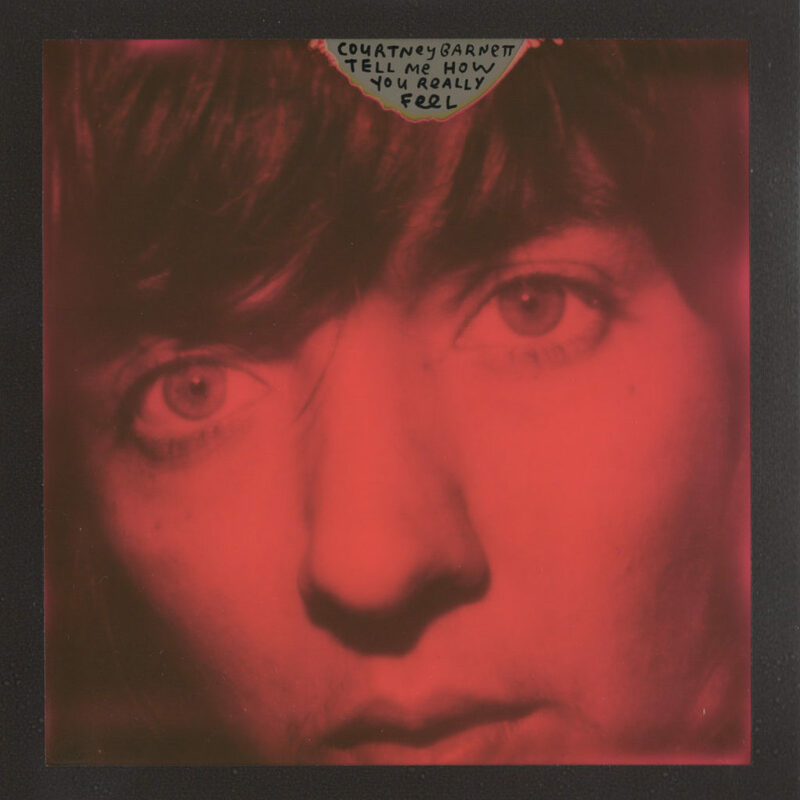 Courtney Barnett – Tell Me How You Really Feel Being clever is a blessing and a curse because you are constantly being judged on just how witty you are. On Tell Me How You Really Feel, Barnett smartly traded her stock in cleverness for punk rock cred. 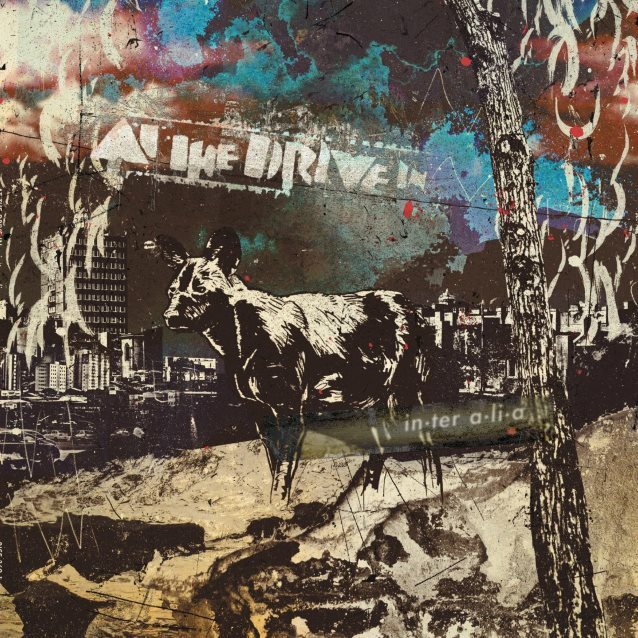 If Kurt Cobain were alive, I think this would probably be his favourite record of the year. 4. Amanda Shires – To The Sunset To The Sunset is a master class in songwriting. Ever song is simultaneously catchy yet mired in meaning. Having people sing along with every word and then realize how profound those words are is the ultimate goal for any musician and Shires should be extremely proud of this outing. 3. 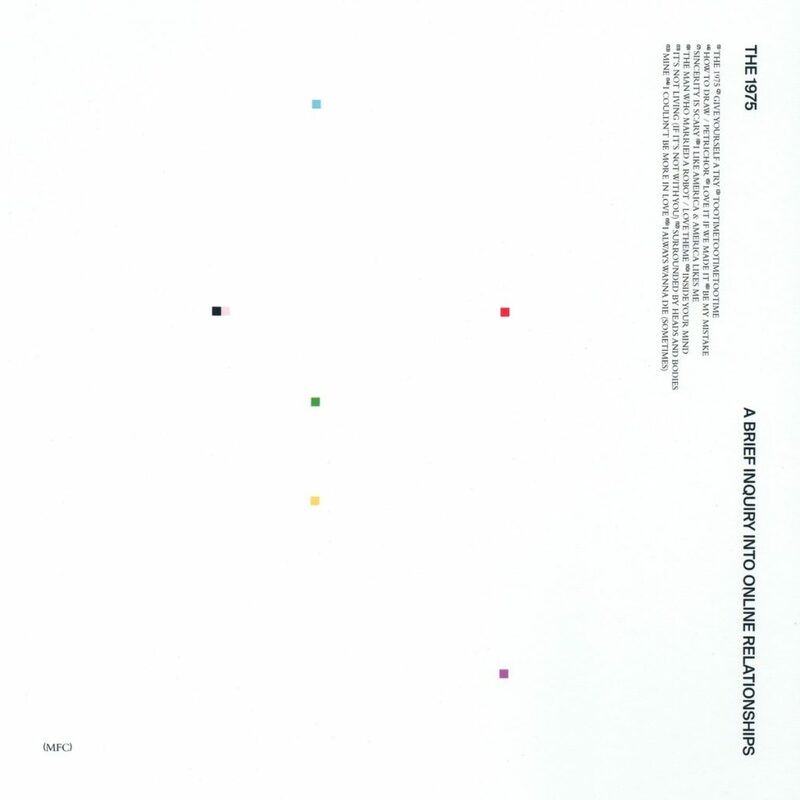 The 1975 – A Brief Inquiry Into Online Relationships The 1975 have yet to let me down. A Brief Inquiry Into Online Relationships is everything you expect from a 1975 record but it finds the band incorporating more meaning and sincerity and slowly transforming from a young rock band to a mature r&b act. #1 Fucked Up – Dose Your Dreams This is without a doubt the most audacious and far-reaching album of the year. 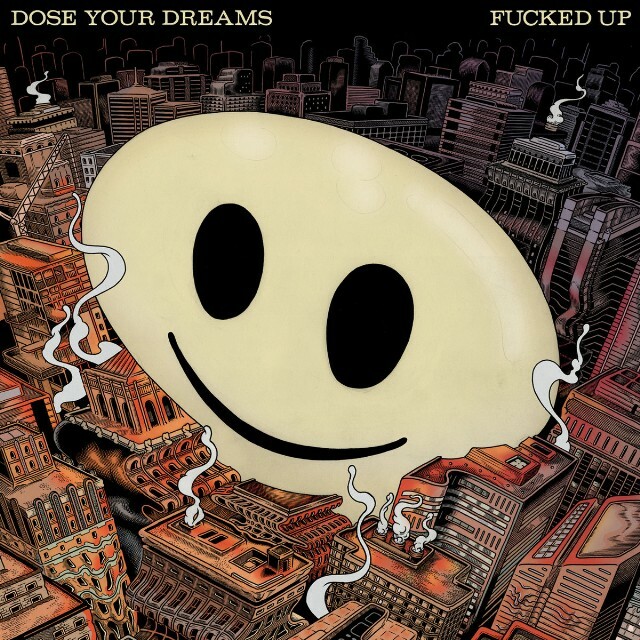 No matter what you think this album might be, it’s nothing like what you expect. This album is unclassifiable. It is rock, dub, punk, experimental, pretty, meta. It shifts from Jarvis Cocker to Keith Morris from one moment to the next. It’s less of an album than it is a journey and it’s hands-down the most fascinating album of 2018. In the year of our Lord, 2000, my junior year of high school, I saw The Who perform in Dallas, TX. It had been 27 years since their last album of any relevance. I went to the concert with my Dad. Seeing The Who with my Dad was special because they had been an important band in his life when he was in high school. It was an incredible memory that I’ll cherish forever; seeing a band from decades earlier because it meant something to my Dad.